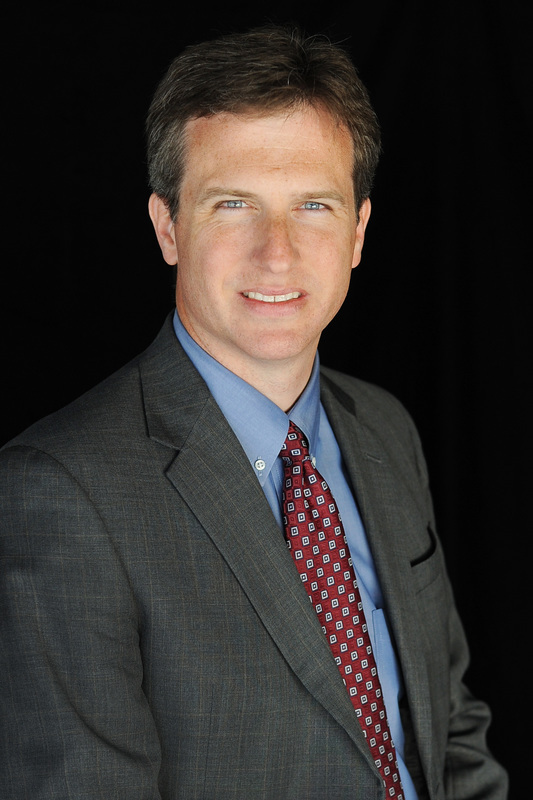 Brett Watson is an appellate and trial attorney. He has handled more than 150 appeals in state and federal courts, is chair of the drafting committee for the Arkansas Bar Association handbook Handling Appeals in Arkansas, and is a former Special Justice to the Arkansas Supreme Court. Watson brings to the law a diverse background. He worked for a United States Congressman, a major telecommunications company, and a prominent Arkansas educational institution before entering law school. That experience provides him a unique perspective on how the law affects not only the case before the court, but how it affects other cases and society in general. After graduating with high honors from the University of Arkansas at Little Rock William H. Bowen School of Law and clerking for an Arkansas federal judge, Watson entered private practice in 2003 with a respected law firm dedicated to litigation. It was there that he sharpened his appellate skills, built a track record of successful appeals, and rose to become a partner in the firm. Watson started his own firm in January 2011 to, among other things, expand his appellate practice. He has since broadened his appellate work while continuing a successful trial practice. If you are considering an appeal or already have a case on appeal, please contact Brett Watson to learn how our firm can help you.